If you are between 9-22 you can apply, by video audition. PLEASE DO NOT SUBMIT ONLY COMPETITION TAPES. YOU CAN INCLUDE RECORDING OF A COMPETITION SOLO TO SUPPORT YOUR APPLICATION. Applicants who attended the previous TK Summer Intensive are not required to submit a video IF they register (with a deposit) before January 15th. As part of our continued effort to be green, the application process is paperless. Step 1: Create your video. 1. At the beginning of the video tell us a bit about yourself. We want to get to know you. Be creative! Tell us where you are from, how long you've been tapping, and your tap dance goals. 2. Dance a short routine (minimum 2 minutes maximum 4 minutes) with or without music, that demonstrates your rhythmic, technical and artistic ability. You may include competition or performance tapes IN ADDITION to this video. 3. Show us your favorite step and tell us why you love it. 4. Please also include some improvisation if you improvise. Step 2: Upload your audition. Use a video sharing sight such as YouTube or Vimeo. Make sure to write down the SHARE link as you will need this on your application. Pay the $25 application fee online via Paypal. You do not need to have a PayPal account to use the service. Once you pay the fee, you will receive an e-mail receipt from PayPal. This will include a Transaction ID in the upper right of the e-mail. Keep this handy as you will need it as part of your application. Step 4: Fill out online application. If accepted, you will find out via email between 2-4 weeks of submission. You may then pay on line by clicking the button on the left. 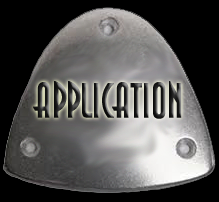 Accepted applicants must pay a $300.00 deposit to hold their spot in the workshop. Early bird applicants must be PIF by February 1st in order to receive the discount. ​Earlybird application deadline December 31st. 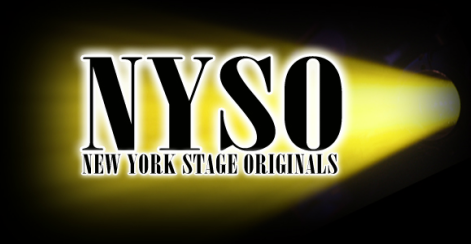 AUDITION DEADLINE: Applications received after June 1st will be considered space permitting, with a $60 late fee. 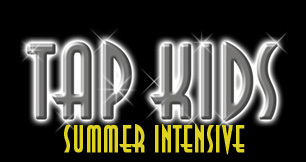 TAP KIDS.....A TAP DANCING EXPERIENCE LIKE NONE OTHER.